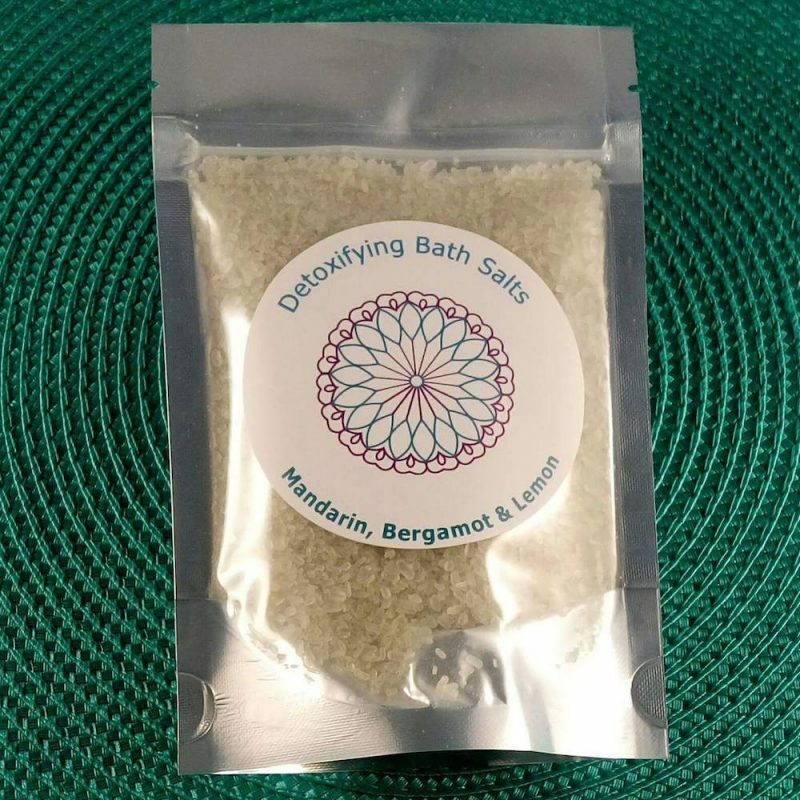 The combination of mineral salts, green clay and essential oils of mandarin, lemon and bergamot. 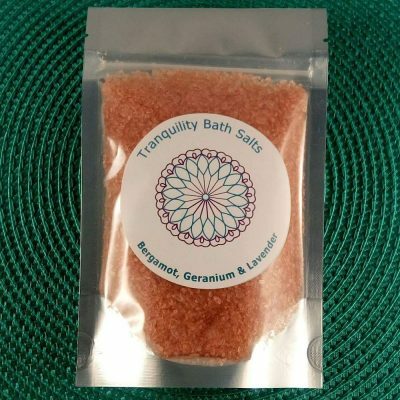 This blend of essential oils is uplifting and antiseptic. Green clay aids in drawing toxins out of the skin. Ingredients: Mandarin, bergamot and lemon.